Most Americans take for granted the ability to turn on a faucet when thirsty or to fill a pot for cooking. But a Texas A&M researcher has found that segments of the population, especially along the Texas-Mexican border, exist in a “no-win waterscape,” with no easy access to clean water, no ability to pay for it and no immediate solution. The issue, says Wendy Jepson, an associate professor in the College of Geosciences, is a matter of water security, defined as the ability for individuals to access acceptable, affordable, and adequate drinking water for a healthy life. More than 400,000 people live in 2,300 colonias along the border in a region that is one of poorest in the United States, with more than a third of the families living below the U.S. federal poverty level. 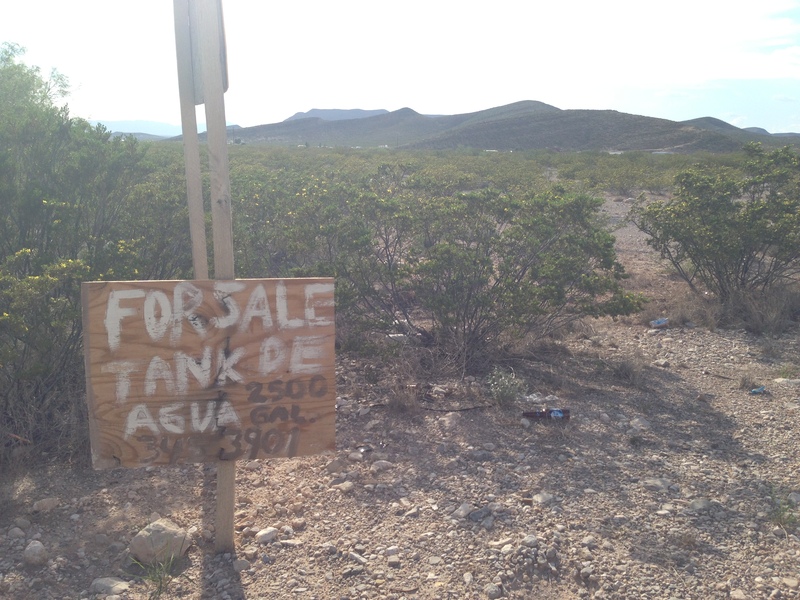 And despite the perception of ubiquitous water availability in the United States, Jepson says that the reality has left many colonias residents in a position of water insecurity. 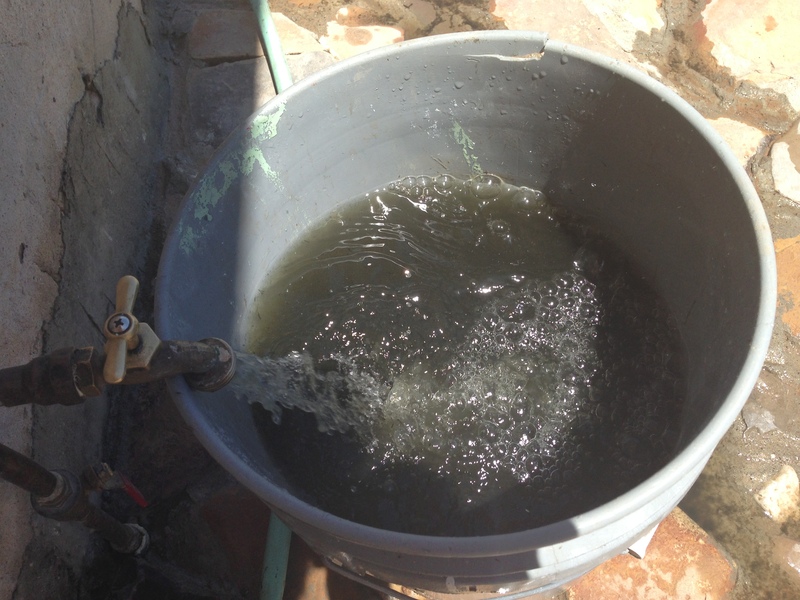 With funding from the National Science Foundation and help of staff from the Colonias Program in Texas A&M’s College of Architecture, Jepson systematically interviewed and surveyed the people who actually spend a large part of their incomes trying to obtain clean water for their families. Jepson developed a three-dimensional approach that identifies water access, affordability and quality through a measurement called a Guttman scalogram. “This method provides a socially and scientifically sound measurement that allows us to document, discuss and create policy interventions,” Jepson says. Out of the households interviewed, Jepson and her team determined that fewer than half (45 percent) were water secure or marginally water secure. Fifty-five percent were identified as marginally insecure or insecure. Jepson explains that a combination of factors affect household water insecurity. In some cases it is a matter of impure water—it smells or is dirty, off-color or tastes bad. In other households, it can be a matter of infrastructure, such as no hook-up or a broken one. Economically it can simply be the inability to pay the bill. The recommended percentage for water bills in the United States is no more than 2 percent of monthly income, but in some cases families are paying 8 percent or more. “When your household income is less than $1,000 a month, paying the water bill can take a big bite out of your paycheck,” she says. Many households, Jepson says, have turned to water vendors, which may not provide water of higher quality. Furthermore, access to these vendors costs, too, in terms of gas or ability to transport the water back home. Although the infrastructure has improved over the years—Jepson has been researching social issues in the Rio Grande Valley since her undergraduate days—her research reveals that a lack of trust for municipal water persists. Jepson says that although she has only researched the colonias in Hidalgo and El Paso Counties, the similar problems exist even in communities near large urban areas like Houston.